I can't believe it. 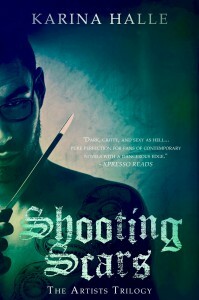 Shooting Scars is finally out and somehow I managed to finish this book in one day. 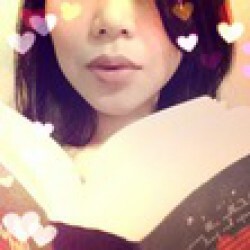 I was sneaking reading time on my phone, whenever and wherever I could find a moment. I couldn't put it down. I loved Sins and Needles and Shooting Scars did not disappoint. It was one heck of an emotional ride. I am totally on Team Camden and I was rooting for him the entire book, but why am I swooning over a hot sociopath? Javier scares the crap out of me and yet his chemistry with Ellie is electric! I hate Javier for putting Ellie through everything, and at the same time I am still hoping he can be redeemed. It needs to be October NOW! In the meantime, I'm going to re-read the first two books again!